Christos was born and raised in Greece, where he completed his studies in classical percussion. After receiving a scholarship from Berklee College of Music, he moved to Boston, attaining a BA in Jazz Vibraphone Performance and later moved to New York, where he graduated from Manhattan School of Music earning his MA in Jazz Vibraphone Performance. Christos found his personal voice when he established Manhattan Vibes, a band that has appeared at numerous New York‘s cutting edge venues including the Blue Note, the Jazz Standard, Smoke Jazz Club and Dizzy’s Club Coca Cola. Highlights of his career include performances with the Lincoln Center Jazz Orchestra and Wynton Marsalis, a US tour with the Charles Mingus “Epitaph” Band featuring bassist Christian McBride and conductor Gunther Schuller, a recording with the Harmony Ensemble of NY of Henry Mancini’s “Peter Gunn” featuring Lew Soloff, Ronnie Cuber and Victor Lewis, recordings with vocalist Chaka Khan and a duo performance at Carnegie Hall with pianist Sergio Salvatore. For several years Christos has been a guest faculty member at the Zeltsman Marimba Festival which takes place every summer in different parts of the world. He also has an Artist Residency at the Music Village in Greece. His original works for mallets are published from MRL MUSIC and are being played in concerts around the world. Currently he is working on the release of his latest trio recording, Near & Dear featuring Mike Pope on bass and Maurizio Zottarelli on drums. 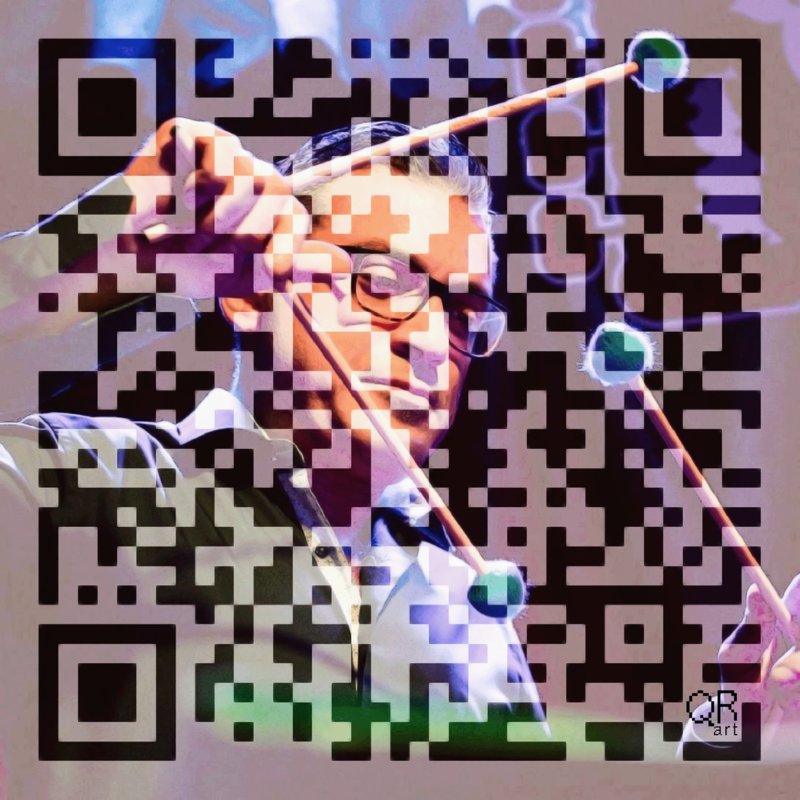 Christos is endorsed by Musser Vibraphones and Mike Balter mallets. He makes his home in New York City. Posted in Jardin Cosmique, Latin JazzTagged Berklee College of Music, Blue Note, Boston, Carnegie Hall, Chaka Khan, Charles Mingus “Epitaph”, Christian McBride, Christos Rafalides Trio, Dizzy’s Club Coca Cola, Greece, Gunther Schuller, Harmony Ensemble of NY, Henry Mancini, jazz, Lew Soloff, Lincoln Center Jazz Orchestra, Manhattan School of Music, Manhattan Vibes, Maurizio Zottarelli, Mike Balter, Mike Pope, MRL MUSIC, Music Village, Musser Vibraphones, Near & Dear, New York, NY, Peter Gunn, Ronnie Cuber, Sergio Salvatore, Smoke Jazz Club, Vibraphone, Vibraphones, Victor Lewis, Wynton Marsalis, Zeltsman Marimba FestivalBookmark the permalink.